A captivating floor that is as rustic or modern as you want to make it. 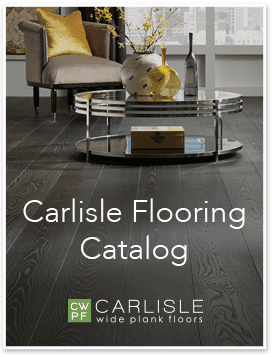 Unlike most of today’s commodity Red Oak strip flooring, Carlisle’s Red Oak is anything but common. We start with Red Oak timbers exclusively harvested from New Hampshire and Vermont’s ample forests where cold winters slow the growth of the log and help produce tight, consistent grain that yields boards with exceptional widths and lengths. Our planks are then cut from the center of these logs where there are deep, salmon tones in the heartwood. You will never find average neutrality in our Red Oak. 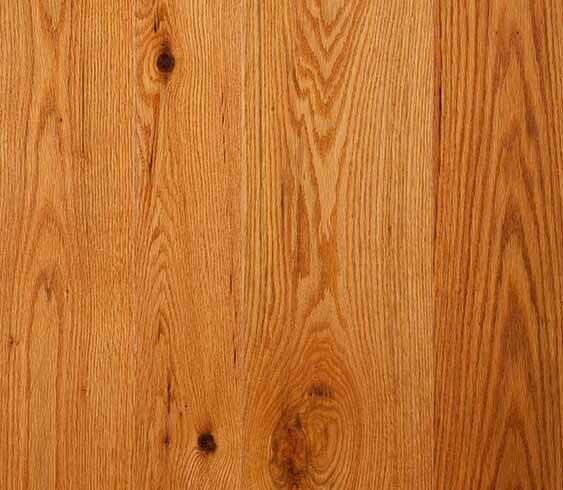 If you like authentic character, but want a floor harder than Pine, fall in love with this captivating hardwood floor that is as rustic or modern as you want to make it. Be inspired by our projects using Red Oak.